London, 26 February 2019: Armour Communications, a leading provider of specialist, secure communications solutions, has announced that its solutions, Armour Mobile and Armour Desktop are now available on Nine23’s certified enterprise management platform, FLEX. Armour Comms’ solutions will be offered via Nine23’s FLEX platform, which is accredited to handle information up to OFFICIAL-SENSITIVE, enabling enterprise users to securely use mobile, tablet, and laptop devices from any operating system including iOS, Android and Windows10. Stuart McKean CEO of Nine23 said; “At Nine23 we work with Enterprise clients that operate in highly regulated environments and regard secure communications as necessary for everyday operations. They often have significant members of staff who need to be able to rely on a robust, secure environment to meet the needs of today’s modern mobile or remote working. With its focus on interoperability Armour Mobile was the first secure communications app to connect to Skype for Business. 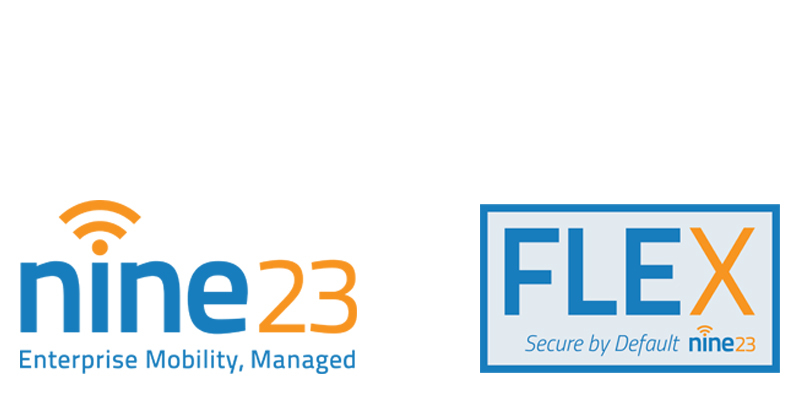 Nine23’s FLEX platform also meets the entire management and audit requirements for Unified endpoint Management (UEM), App Store, Content Management and secure endpoint hosting.